Dell Inc. is planning to raise $19.25 billion in the bond market to help pay for its $67 billion buyout of EMC Corp., according to S&P Global Ratings. That would make the debt sale for the computer maker the biggest of the year after Anheuser-Busch InBev NV’s $46 billion bond deal in January that backed its purchase of SABMiller Plc. Dell may issue $16 billion of secured notes that will be rated BBB-, the lowest investment-grade, S&P said in a statement Wednesday. 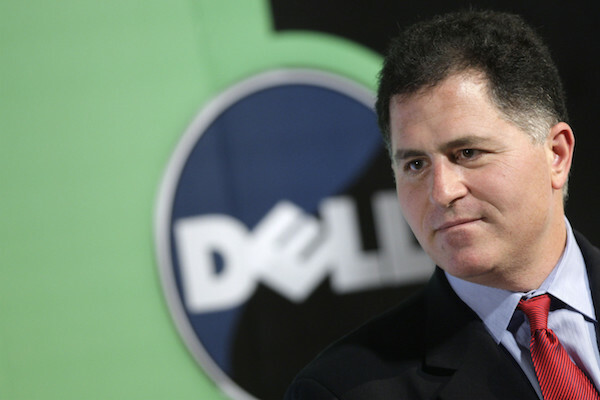 Dell will also sell $3.25 billion in unsecured notes, which will be graded BB or the second-highest junk grade. The investment-grade portion of the debt may price next week, according to a person with knowledge of the offering, who asked not to be identified without authorization to speak publicly. The longest part of that offering will be a 30-year bond. Bank of America Corp., Barclays Plc, Citigroup Inc., Credit Suisse Group AG, Goldman Sachs Group Inc. and JPMorgan Chase & Co. are managing the sale. Investors have been on the lookout for a host of debt issuance from Dell since the company said in October that banks had committed $49.5 billion of financing for the takeover. The company also expects to raise about $4.75 billion from institutional loan investors, down from an initially planned $8 billion, another person with with knowledge of the matter said earlier. To make up the difference, the company may increase the amount of loans that it syndicates to banks. Dell and EMC are also selling assets to help fund the deal and reduce the debt they’ll assume as part of the transaction. The company needs regulatory clearance and the approval of EMC’s shareholders before it can close the deal.